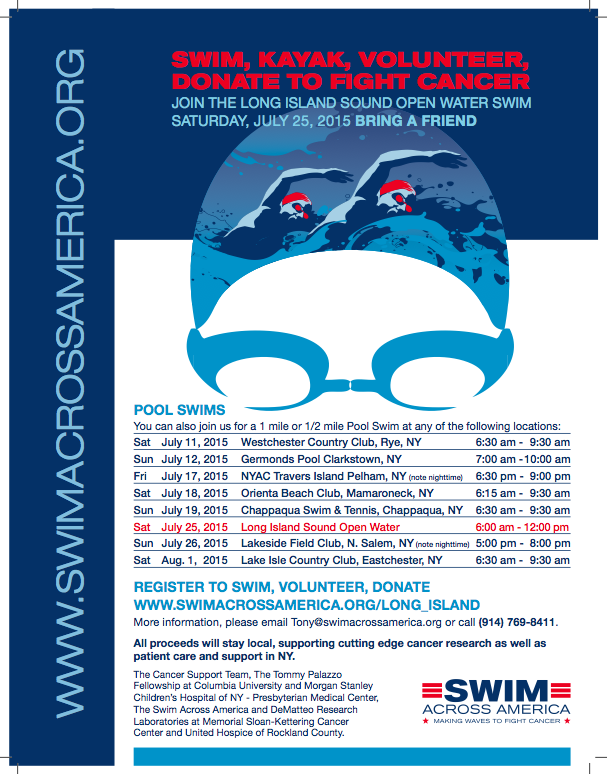 Swim Across America is excited to announce its 2018 open water schedule. 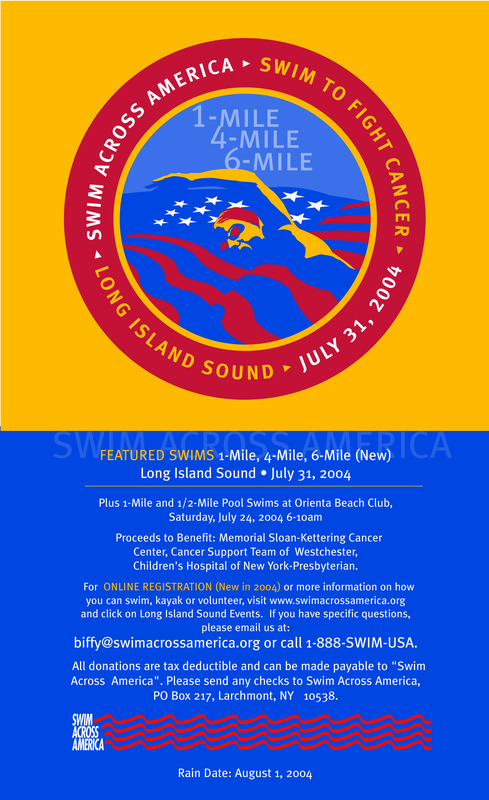 After a record-setting 2017 that saw $4.8 million granted to cancer research, SAA will be expanding to 18 full-scale open water charity swims. Denver and Richmond join the fold as new swims and Charleston-Kiawah will expand from its original clinic/short-distance concept. Check out the schedule below, register and help SAA #makewaves to fight cancer in 2018! Direct link is here. The San Mateo SMAC Out Cancer pool swim hit new heights in 2017 with $85,000 and going raised to fund pediatric cancer research at UC San Francisco. Check out all the fun and join in 2018! Unsafe ocean conditions moved SAA – Tampa to the indoor pool. The event still made waves for Moffitt Cancer Center and raise over $200,000 to fight cancer and hit the $1 million cumulative fundraising mark. Enjoy video from the event below and thanks to all participants, volunteers and donors for helping achieve such an impressive total! See everyone at Clearwater Beach in 2018! This weekend, the SAA family will take to the waters in the San Francisco Bay for our final swim. 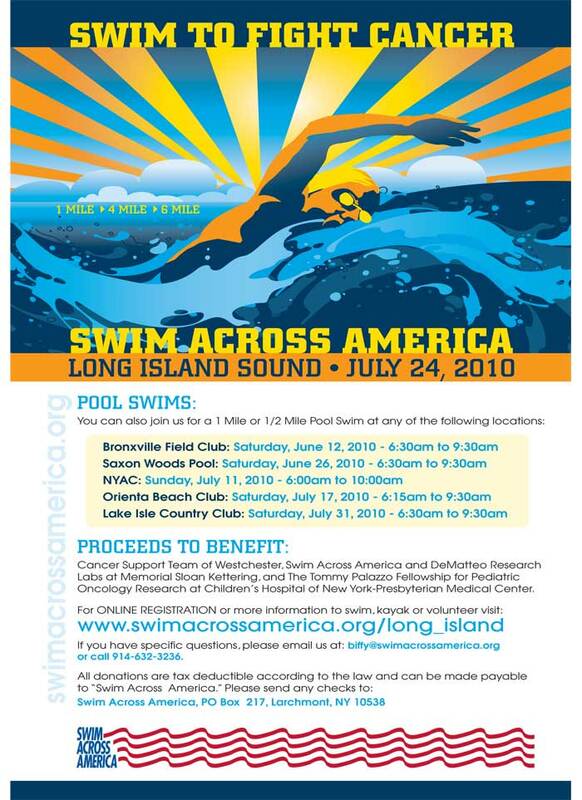 The annual swim is set to raise over $450,000 to benefit the UCSF Benioff Children’s Hospital and Children’s Hospital Oakland Research Institute! Steve Barbour joined the SAA – SF family in 2011, and took no time to get his feet wet (pun intended). 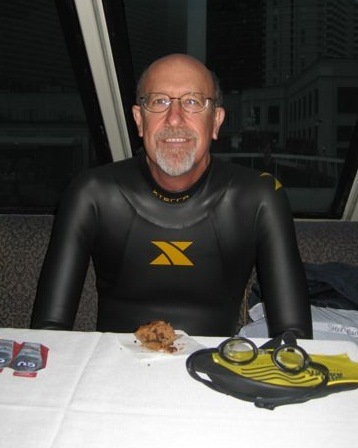 He has been one of the top fundraisers for the swim in each of his three years participating, and those who know him can attest to the warmth he exudes, even if the Bay is chilly! We caught up with him to chat about his tribute team, the secret to successful fundraising and the taking a dip under the Golden Gate. Tell us a little about who or why you’ve gotten involved with SAA. I started swimming 3 years ago to get back in shape and help manage stress. I happen to swim at the same facility as Susan Helmrich, who is a co-chair of the SF swim, and she invited me to join her team. Seemed like a good idea at the time. Are you a natural swimmer? Why choose a distance swim instead of a run or bike? I’m not a natural swimmer although my younger brother Dave was competitive and a Laguna Beach lifeguard for many years. At first I thought I could train my way up to be competitive with him although he is 10 years my junior… big mistake! But now we can distance swim together, although he has to hold back and swim at maybe 65%. He did the event last year and it was great. Then we swam Alcatraz the next morning! Tell us about your team and the people swimming with you. 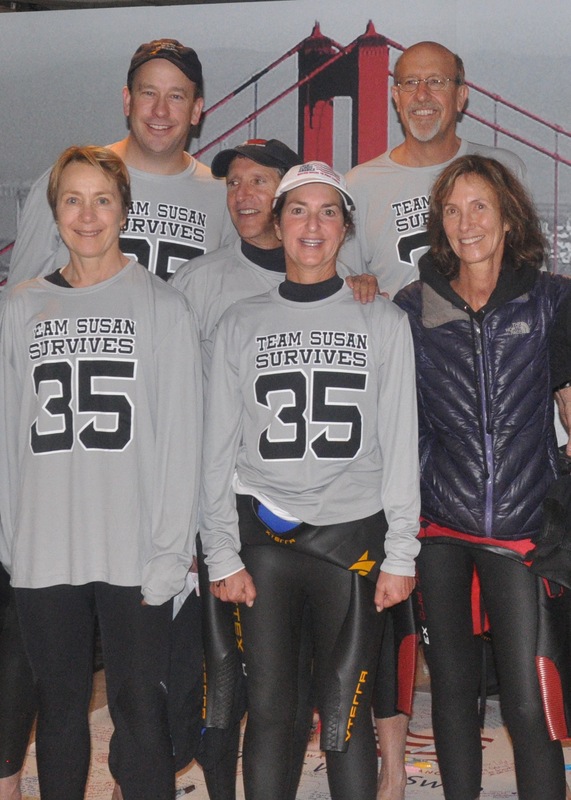 I swim on Team Susan Survives. It’s a fairly large group, as Susan knows everyone. You can’t help but be inspired by how she has managed her challenges (3 time survivor). You’re a top fundraiser for the San Francisco swim! What’s your secret? I’ve been very fortunate in my career. I’ve worked at a large company for many years (Nestlé), and my wife and I have moved with the Company a number of times so we have a fairly large number of friends, both in and outside the company, that are happy to help out. The real secret is starting early, say early June, and following up occasionally, as often times the first or second email is just lost as people are so busy. It does take time… but it is obviously worth it! I also think I have an easier time because this is the only event that I ask for support from my family, friends and contacts. Would you rather: swim 3 miles on a sunny day or 1 mile with a shark tailing you? I’ll take the 3 miles every time!!! How have you been touched by cancer? We lost my Uncle Les way too early from brain cancer… he was only 55. And a friend and co-worker for over 25 years lost his son, David Stroud, to cancer. That was very tragic. What do you remember from your first SAA swim that keeps you coming back? That was the year David Stroud passed away… just before the event…the kid was unbelievably tough, and I still get emotional when I think about it. What makes the SAA – San Francisco swim so unique? With all due respect to Chicago, New York, and the other locations, you can’t beat swimming from under the Golden Gate into Crissy Field! The views and the location cannot be beat. It is iconic!!! 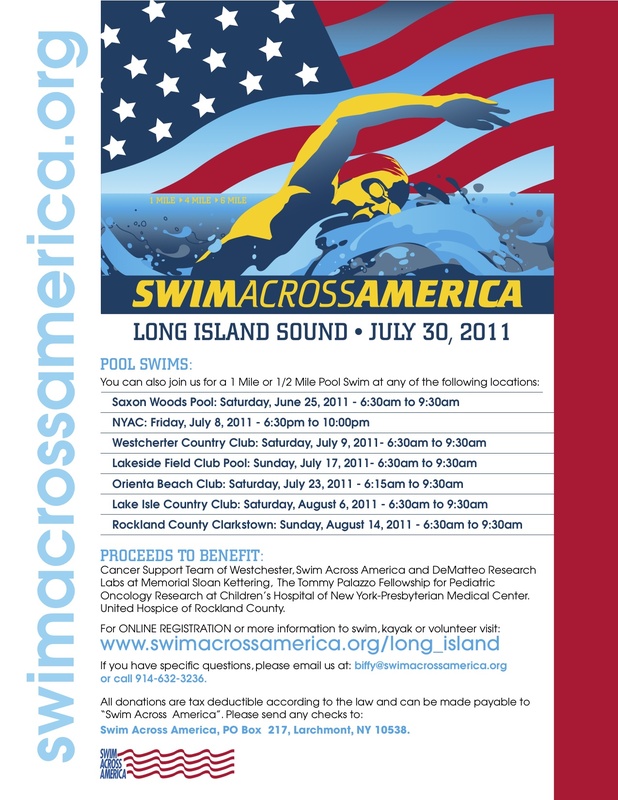 What makes Swim Across America special? I have really enjoyed all the people I have come into contact with in the SAA organization as well as the local event leaders. It is also important that SAA does a good job managing their cost structure so that the bulk of the funds raised go to the intended purpose. And obviously, I enjoy swimming in the Bay. What is your favorite time of day to swim? Why? I like to swim early… I used to hit the water at 6:30 AM, but now that I am retired, I start an hour later, and spend more time in the whirlpool! It’s a great way to start the day!